If we had to name the single most decadent dessert, we would crown that title to the milkshake -- no question. Milkshakes are everything ice cream ever wanted to be, and more. Sure, we enjoy digging into epic sundaes as well as the simple pleasure of eating an ice cream cone, but there are days when only a milkshake will do because eating ice cream through a straw is the very definition of decadence. 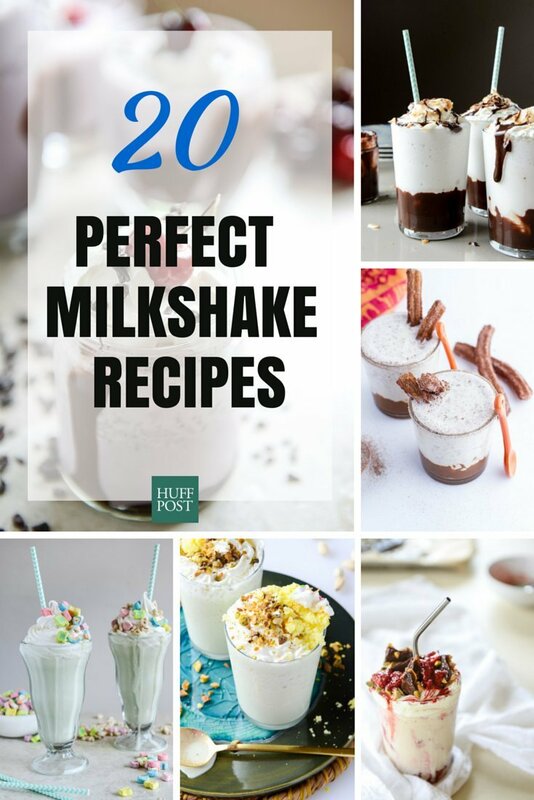 In honor of the milkshake's greatness, we found 20 recipes -- yes, there are that many different ways to make a milkshake -- for you to try. Enjoy!